This outdoor living space is an important asset, increasing the value of a home as well as reclaiming unused areas of your Gainesville lawn. The selection of the color and texture of the pavers can be chosen to blend with the tone and scale of the house. A patio, walkway, or firepit area can connect the house with various parts of the landscape and define spaces within the yard to create unrealized potential in aesthetics, space, and value. With our design and construction skills, we can work with any space, large or small, to build the outdoor experience that you and your family will enjoy for years to come. Don't just take our word for it, though. 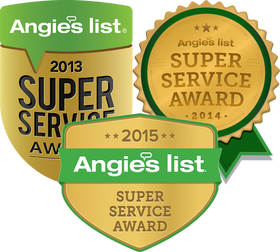 Read our reviews on Angie's List, Google, Yelp, and Facebook. 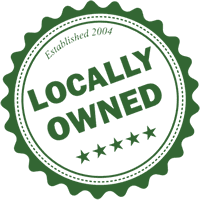 We are the four-year running winner of the Super Service Award for Gainesville's top Landscape Contractor (2013, 2014, 2015, and 2016). 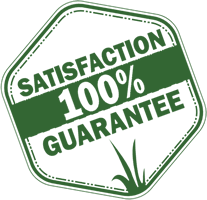 Sod is about more than just laying it - it's success is dependent upon the preparation.